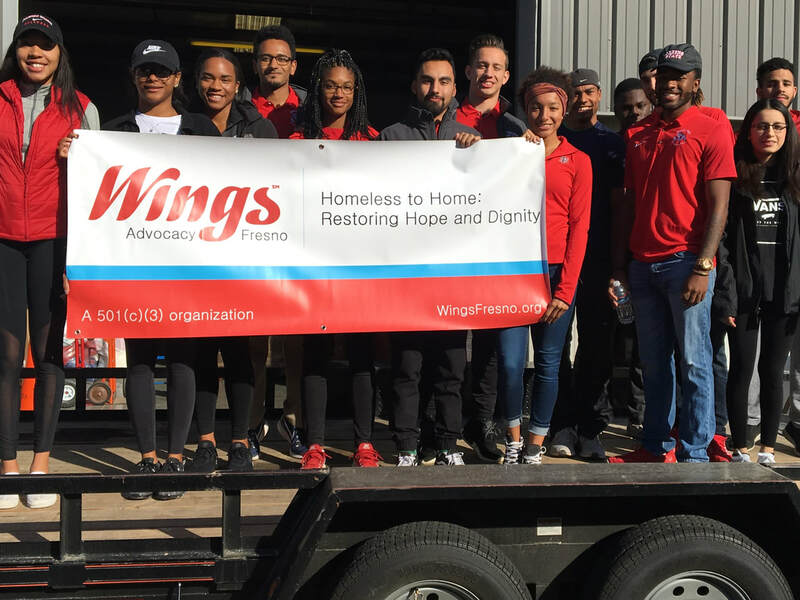 Wings volunteers serve Fresno's homeless families, veterans, individuals, and ​women and children escaping domestic violence. 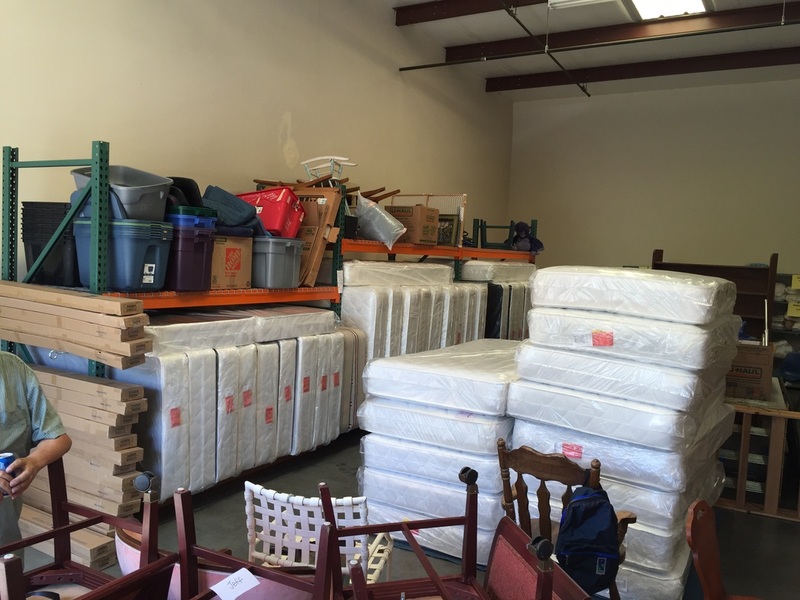 Wings gathers donations of gently used home furnishings in our Fresno warehouse. Our committed volunteers sort, stage, and deliver them, along with new mattresses and pillows to recently housed families, veterans, individuals, and women and children fleeing domestic violence. Our clients are referred by case managers from 25 local social service agencies. Scores of case managers and "navigators" working for Fresno homeless service agencies fan out across Fresno every day to find and service homeless families and individuals. Those households cannot qualify for housing without a California ID card and birth certificate. 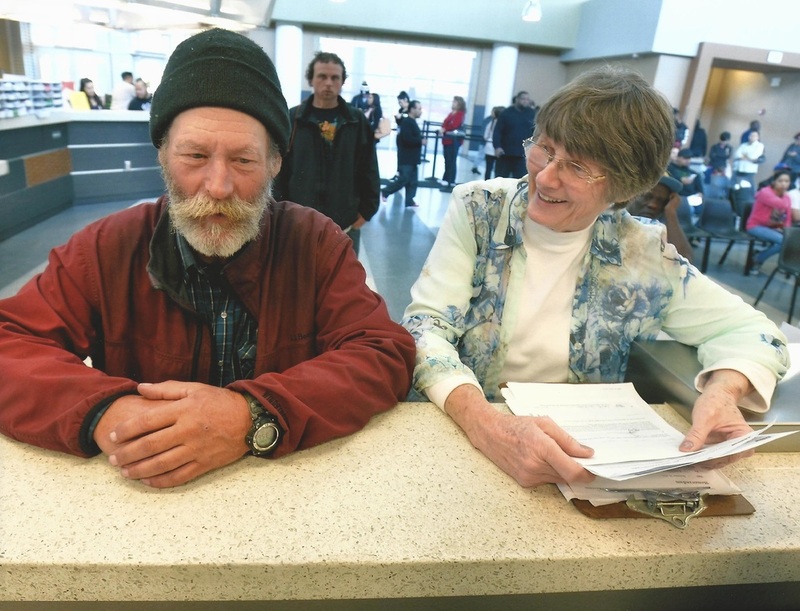 Wings volunteers support this effort by meeting clients and their case managers at the DMV every week to help them fill out applications for California ID cards. We also order and pay for birth certificates and other needed documentation. Without Wings, these clients could wait weeks or months longer to qualify for housing - if they could qualify at all. Wings makes a difference! With 10,000 hours of volunteer labor needed to operate our programs, Wings is a major provider of uplifting, rewarding, and valuable volunteer experiences! The daily administration and management of our programs supporting clients of local homeless service agencies uses our core group of over 50 volunteers. In addition we throw regular "Warehouse Work Parties" for employers, service groups, school groups, and congregations for 10-40 people. Contact us to set up a party for your group.